Commercial and industrial building owners, when asked what roofing material they prefer, simply tell us, “We like rubber!” Nothing specific, just rubber. What most people don’t know is that roofs come in different types. We don’t geek out about roofs – what we’re more concerned about the benefits they can provide. However, knowing what material suits your needs helps you get the best value for your money. Maybe you have or haven’t heard about TPO roofs. 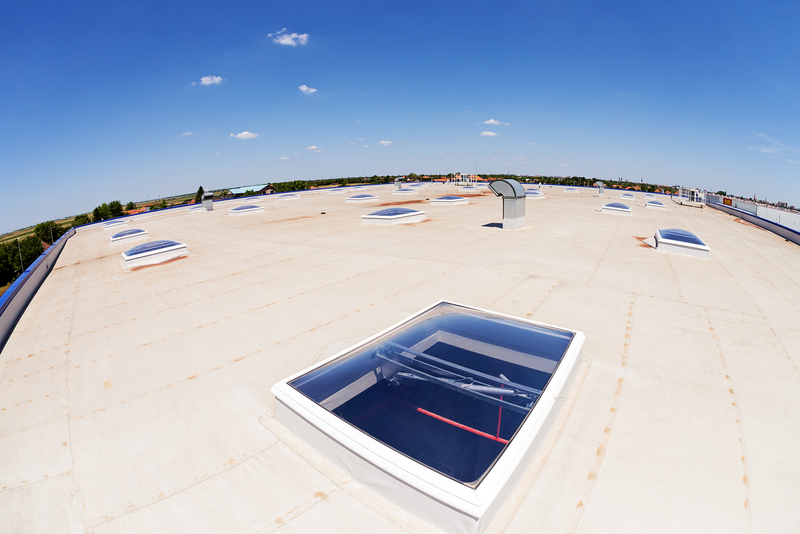 TPO roofs are among the best systems for buildings because of their strengths. If you’re interested, learn what they’re made of and how they contribute to a better facility and business. What Is TPO Roofing Made Of? First things first: What does TPO stand for? TPO is the abbreviation for Thermoplastic Polyolefin. 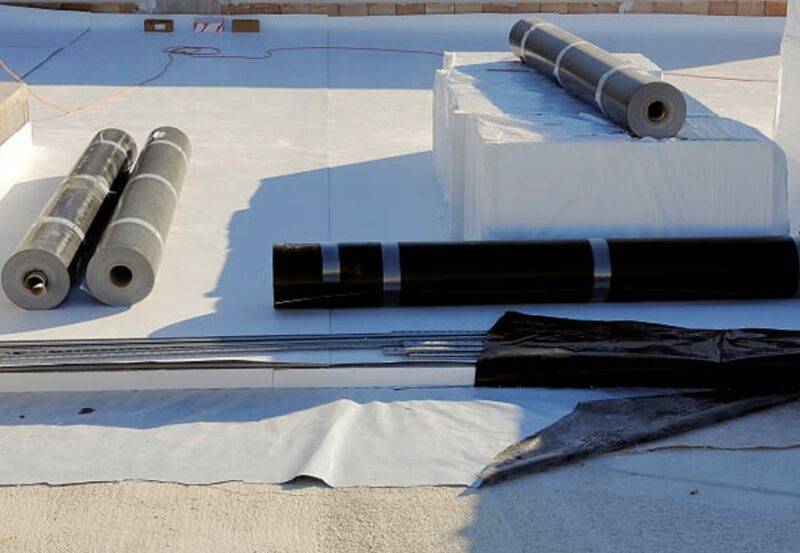 TPO is a single-ply roofing membrane which means that it comes in a flexible sheet. Nowadays, newer roofing systems are being introduced and TPO is one of them. Buildings install TPO since the early 1990s. 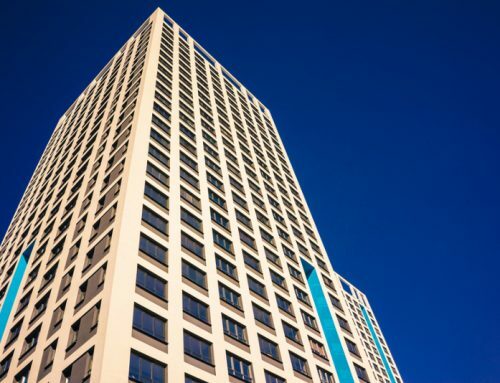 As the years have gone by, improvements have been made to ensure that TPO helps buildings stay cool, reduce energy usage, and last many years. Manufacturers polymerize polyprophylene and ethylene-propylene rubber to produce TPO. Fillers are also used such as fiberglass and talc. When designed using the right processes, they perform very well even in harsh conditions. One of the trusted TPO manufacturers in the industry is Firestone Building Products. 1. TPO is 100% recyclable. Construction waste contributes to more landfill waste. According to tporoofing.org, the total landfill waste in the US per year reaches 100 million tons. This pressing waste problem calls for the need of recycling. TPO roofing systems help in that area. The fact that TPO is made of thermoplastics makes it environmentally-friendly. By the time that your TPO roof reaches the end of its lifespan, it can be manufactured into a new membrane once more. If one of your business goals is to reduce carbon footprint and be known as a “green business,” choose TPO roofing. 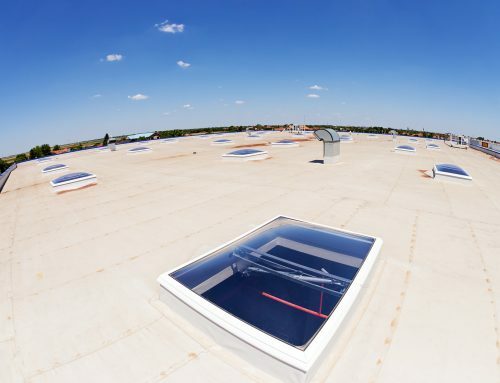 Building roofs should be able to withstand harsh external elements, especially the sun. Ultraviolet light speeds up roofing degradation. Adverse effects of UV include discoloration and premature leaks. For this reason, it’s important to pick the best roof that offers UV resistance. UV stabilization is one of the strengths of TPO roofing. It’s classified as a cool roofing which means that it reflects the sun’s rays. 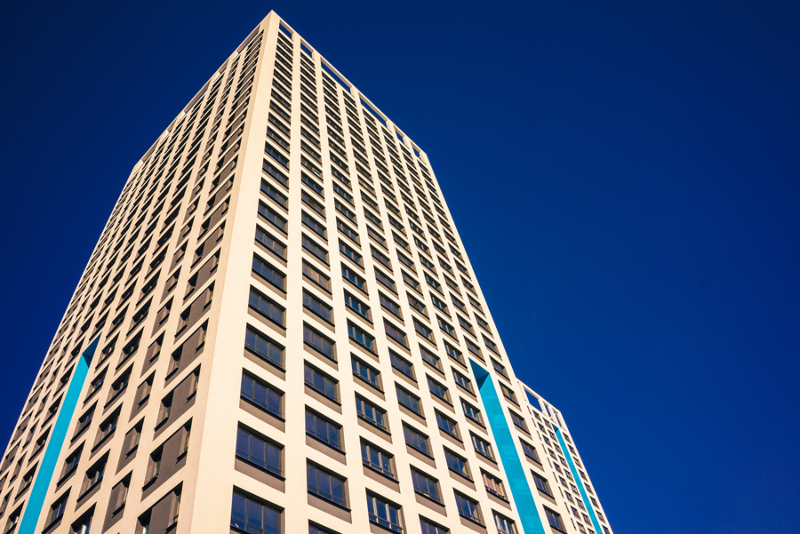 The effect is that your building stays cooler and your air conditioning systems won’t have to work harder. 3. Available in a variety of colors. Want your roof to match your building? Know that TPO roofs come in different colors. Common options include white, tan, black, and grey. You can even have your own custom colors. Do take note that lighter TPO membrane colors are more reflective. 4. Integrate solar panels for clean energy. The fourth benefit of TPO roofs is that they’re compatible with solar panels. 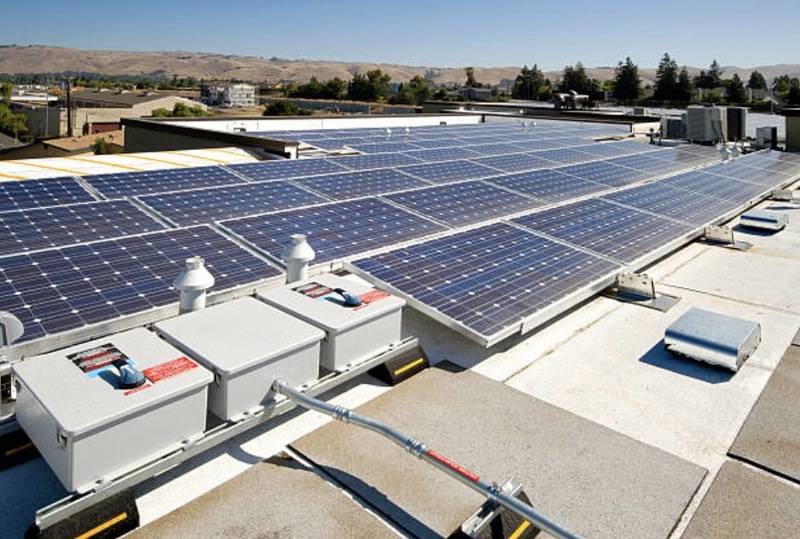 There’s nothing more environmentally-friendly than solar energy to power your business. As long as the sun shines, you can enjoy electricity all year round while saving more money. If you’re concerned about the price, know that over time, solar panels are getting more affordable. And besides, their long-term benefits outweigh the upfront costs. Before installing solar panels, check that your area has no restrictions on these materials. 5. Durable and easy to repair. There are many factors that could decrease the lifespan of roofing materials. 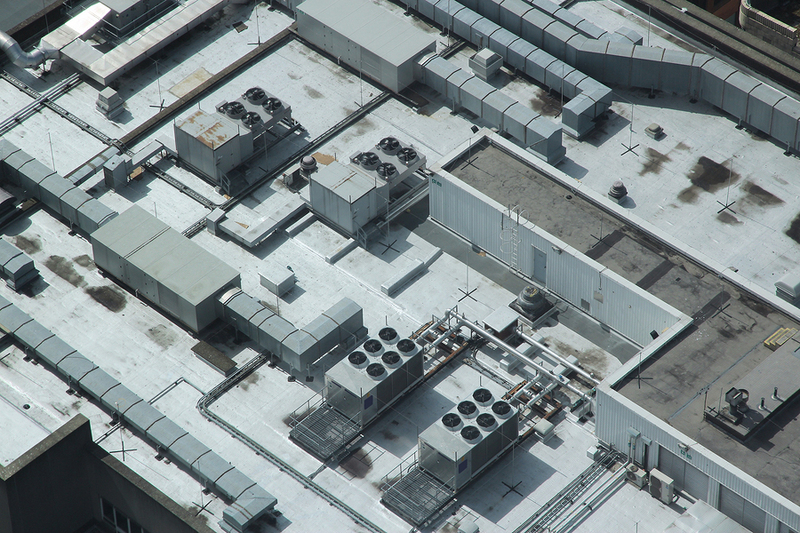 For example, foot traffic as a result of having to go up the roof to check HVAC and other equipment. If we compare TPO to other single-ply membranes, TPO resists tears, punctures, and blistering. 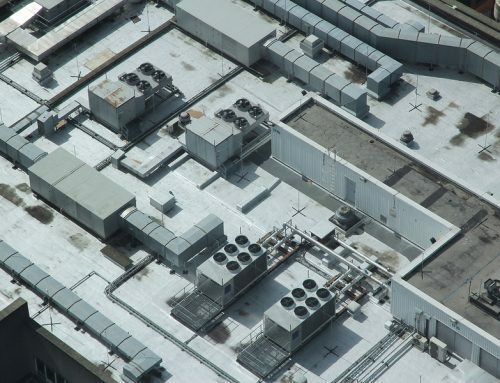 With repetitive exposure to these factors, TPO roofs sustain damage. However, an experienced roofing contractor can repair them with ease owing to the fact that they’re heat-weldable. 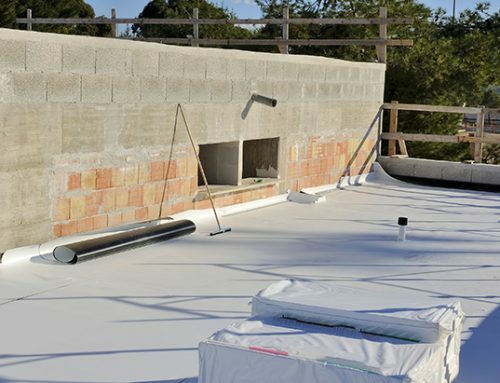 To ensure increased strength, have your roofing contractor install a thicker membrane. Remember: Thicker is always better when it comes to TPO. 1. Before installing TPO, a contractor must check the roofing substrate. A Firestone roofing contractor, Cox Roofing Systems, for example, should inspect the substrate for damage. Any form of damage is repaired. Sharp objects are removed to prepare the surface for TPO to lay on. 2. TPO lasts 22 to 30 years. The lifespan of a TPO roof is similar to that of EPDM (Ethylene Propylene Diene Monomer). EPDM is a rubber roofing material that’s comparable to TPO in terms of durability and ease of installation and repair. But regardless of the average lifespan of a roof, proper roofing care and attention are a must. 3. Pooling water is a common TPO problem, as well as with other flat roofs. As a flat roofing material, you should watch out for this TPO roof problem. Flat roofs must have the correct pitch. Roofing contractors should install TPO correctly to ensure that water drains effectively instead of pooling. Ideally, rainwater should drain completely in 48 hours. 4. You can install a roof garden and walkway pads on TPO. It’s great to know that maximizing building space is possible with TPO. Two options are roof gardens and walkway pads. Vegetation cools your building even more and blocks sound from the outside. 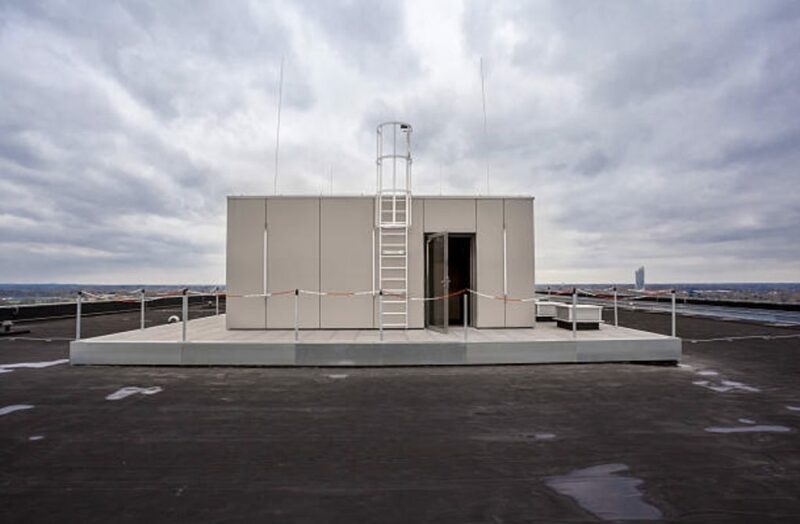 On the other hand, walkway pads provide safer access to rooftop equipment. This reduces the impact of foot traffic and the possibility of puncturing. TPO may be considered as the new kid on the block. But as you can see, it’s as competitive as older roofing systems – and it gets better with improvements in technology. 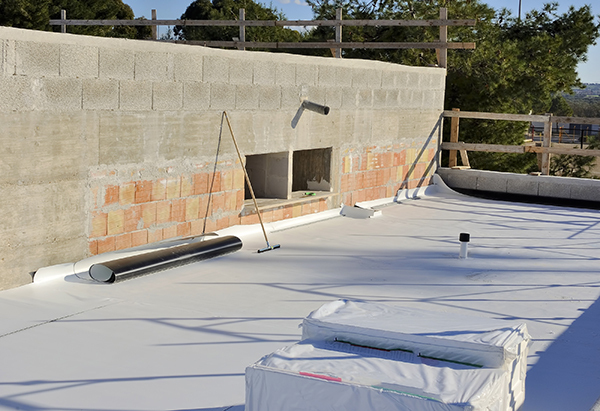 Do you have more questions about TPO roofing membranes? If you’re interested to install TPO, we can help. Cox Roofing Systems is a certified Firestone roofing contractor. 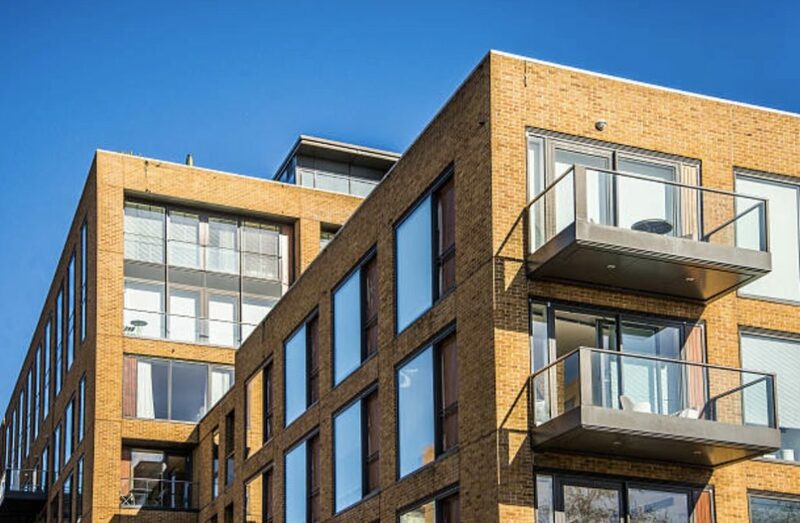 We’re trained and experienced in installing flat roofing materials and have done so since 1990. Check out our commercial and industrial roofing gallery or call us at +1 800-461-8339. What is a TPO Roofing System (And Should Toronto Business Owners Choose This)?